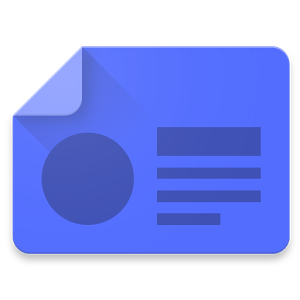 The magazine rack may not be the most crowded part of the Play Store, but that doesn't mean plenty of users haven't been waiting for the most Google-y of periodical reading methods to come to their Android devices. Sure, the free stuff is available worldwide, but subscriptions are available on a country by country basis, and there are still plenty of folks around the globe who don't have access to the service. That has now changed for folks in Austria, Belgium, Ireland, and Turkey. 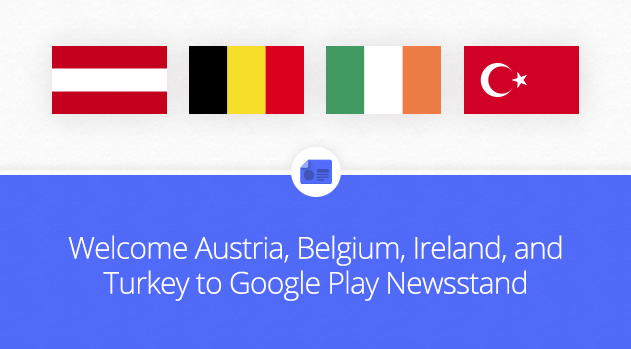 Google has opened up paid Play Newsstand content to all four of these countries. This rounds out the package for Austria, which now has access to the full gamut of Google Play content (with the exception of TV shows, which are only available in a total of five countries). The same can be said for Belgium and Ireland. Android users in Turkey are still waiting for access to Play Movies and Music. Hopefully that changes soon.